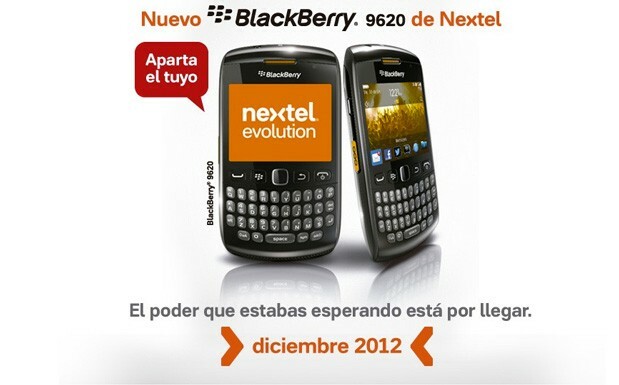 BlackBerry 10 may be just around the bend, but it seems that's not going to stop RIM from launching a new handset. A leaked document posted by Crackberry has revealed the specs of the QWERTY-toting BlackBerry Patagonia 9620 -- there's BB OS 7.1 running the show with a 1.2GHz Qualcomm MSM8655 processor under the hood, mated with 768MB RAM. Par for the course, the display is a 2.44-inch, 480 x 360 affair, and you can also find 2GB of storage augmentable via microSD, a 5-megapixel rear snapper, GPS, WiFi and PTT support along for the ride -- if the source is to be believed. Info on pricing and the exact release date of the apparently budget smartphone is MIA as yet, but Nextel Mexico has it pegged for a December outing. You can sign up for a release notification if you're covered and can't curb your buying itch before BB10's entry-level offerings land.